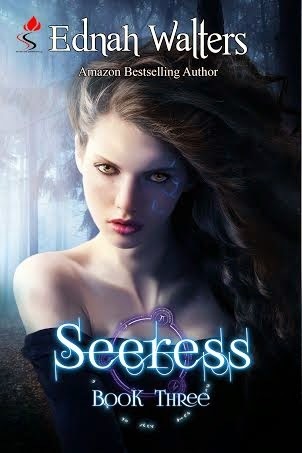 Seereess is book #3 in series Runes. Find out more about the series here. Author Ednah Walters is giving away $25 in Amazon Gift Card or PayPal cash (winner's choice). This event is open to everyone as long as you can legally enter, receive the gift card or the PayPal cash. You must be 18 or older to enter. 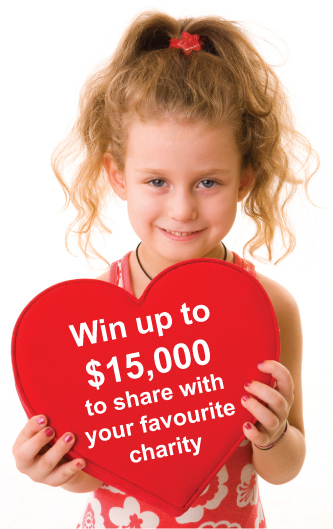 Use the Rafflecopter below to start collecting your entry-points. There is no mandatory entry, you can collect as many points as you'd like to, but the more tasks you complete, the better odds of winning you'll have in the random draw.